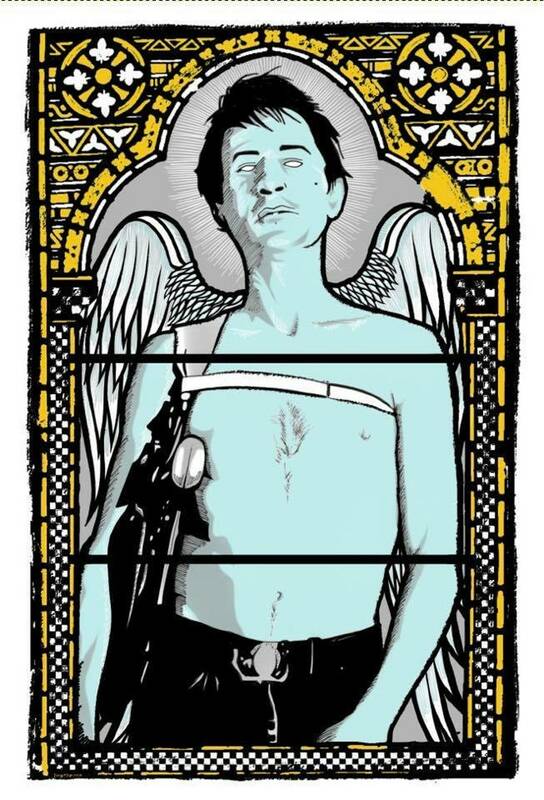 This is a 4-color screen printed poster inspired by the classic Scorsese film “Taxi Driver” starring Robert DeNiro. Print measures 18x24 inches and can be easily framed in a standard size frame. Drawn and printed by hand.